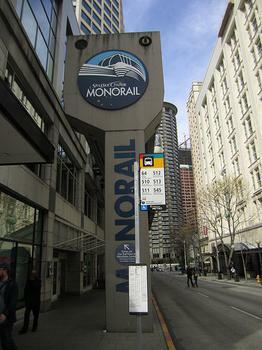 The monorail makes a direct connection between Westlake Center in Downtown to the Seattle Center. The monorail makes a direct connection between Westlake Center in Downtown to the Seattle Center. The 1962 vintage Alweg monorail is perfectly good transportation and kind of cool, but it doesn't go anywhere else.